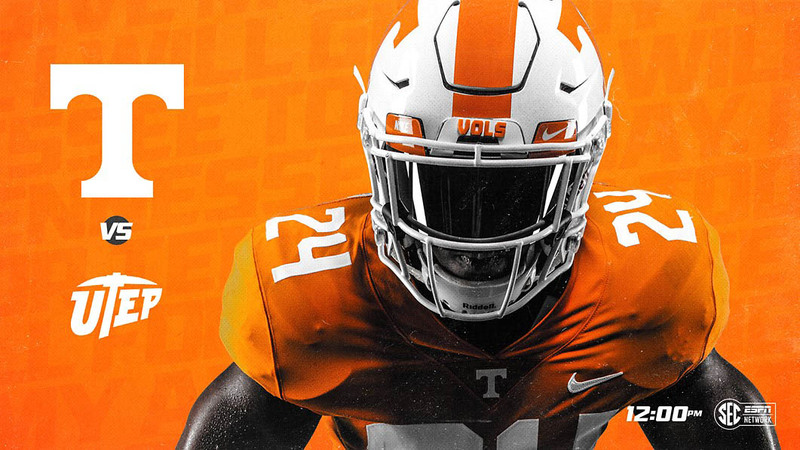 Madre London | Clarksville Sports Network - Clarksville Tennessee's most trusted source for sports, including Austin Peay State University. 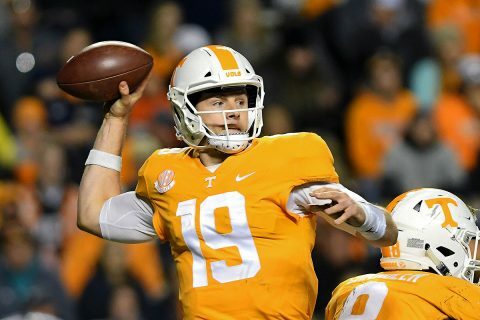 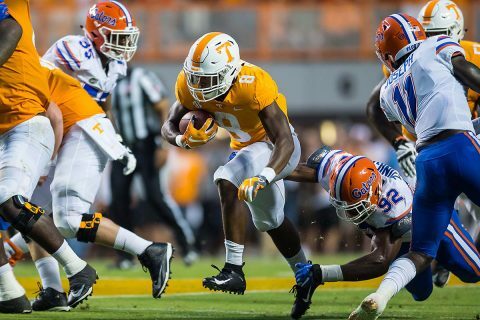 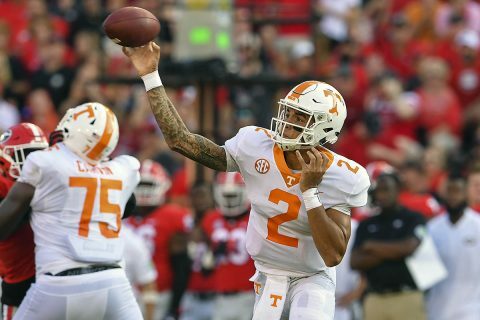 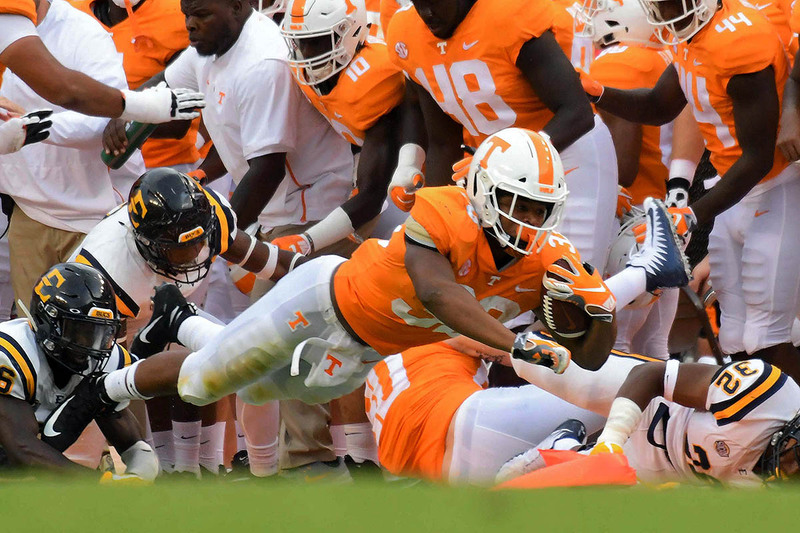 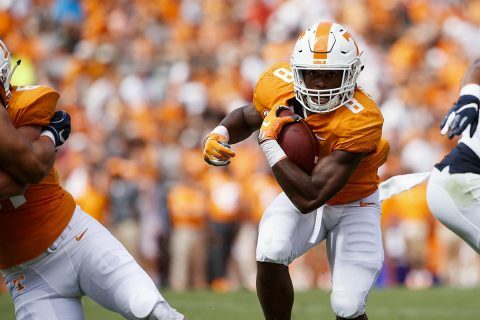 Knoxville, TN – Sophomore running back Ty Chandler rushed 12 times for a career-best 158 yards and a touchdown, and Tennessee recorded its first shutout since 2016 in a 24-0 victory over UTEP on Saturday afternoon at Neyland Stadium. 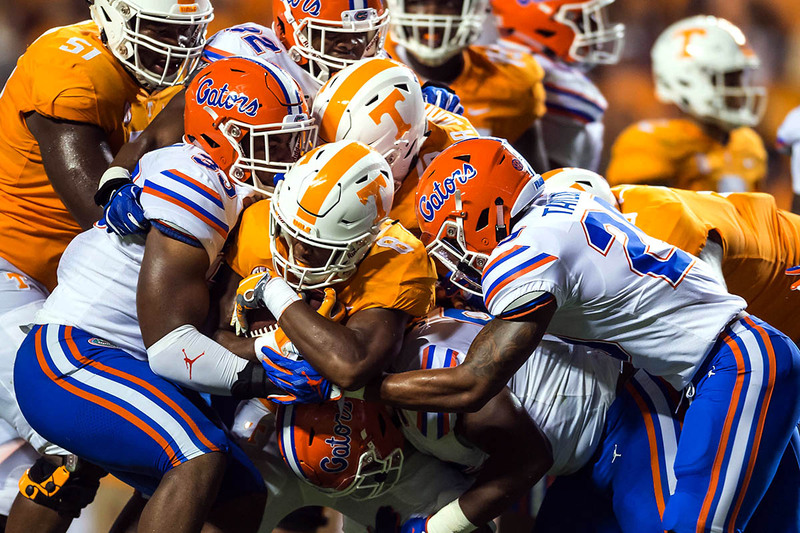 A crowd of 87,074 was on hand for the contest, including 1,067 evacuees of Hurricane Florence from North Carolina, South Carolina and Virginia. They received complimentary tickets to the game from UT Athletics.